27 Fournier St, flanked at one end of the street by Brick Lane and at the other, the stunning Hawskmoor wonder of Christ Church, is probably the most important house in Spitalfields. 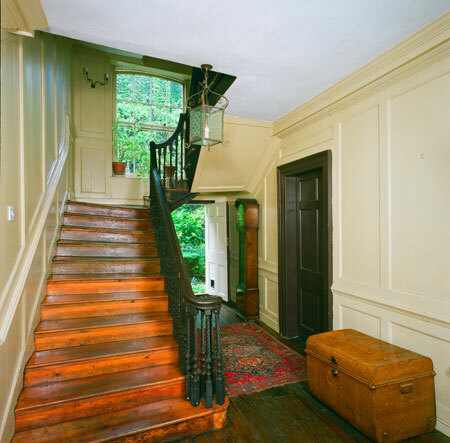 Double-fronted, the house retains an impressive period staircase and panelled rooms. Spitalfields is one of the most charming historic centres of London, an area developed largely by West Country builders whose first tenants were Huguenot silk weavers. Fournier Street was the last street to be laid out on the Wood-Michell Estate and was originally known as Church Street. Number 27 Fournier Street was built by Peter Bourdon of Spitalfields, who originally had a building licence and was granted a 98 year lease on the 14th of December 1725, the date that also appears on the rainwater head on the front of the building. Mr Bourdon was believed to have been a prominent member of Spitalfields society. He was elected “Headborough” in 1712 and by 1744 was included in a list of “eminent merchants and traders in London”. With such an august status it would have been essential his house mirrored his position in society. It is finer and wider than those adjoining it, with the central doorway flanked by fluted Doric pilasters and finely carved brackets supporting the corniced door hood. To the side of the house are double doors and an entrance to the former carriage house or passageway. 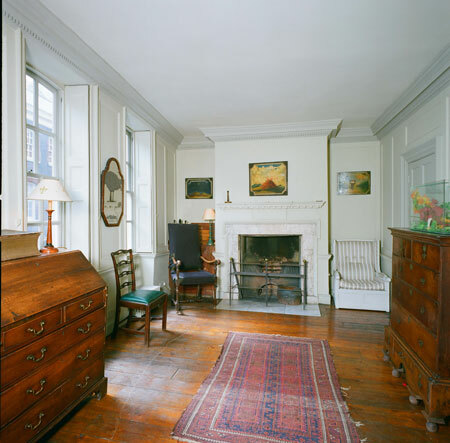 All the reception rooms, with the exception of the library, have historic fireplaces, as do a number of the bedrooms. On the lower ground floor an old range still stands in the breakfast room fireplace. The windows in the principal rooms have segmental curved sash window heads which were more costly, stylish and skilful, a testament to the carpenter’s art, and seldom made after the middle of the 18th Century. Each of the principal rooms has traditional shutters folding back into shutter boxes with the exception of the hall and dining room on the ground floor, which have rare vertical sash shutters. By the mid 19th century the development of the London Docks and trade with the rest of the world, in particular the Far East, resulted in a downturn in fortune for the silk weavers in London. However, 27 Fournier Street had already found an alternative use. From about 1829 until 1946 and the passing of the National Health Act, it was used as the London Dispensary for the provision of free medical attention and medicines. This life-saving institution provided a vital service for the residents of East London and was founded in 1771. In 1866 the Institution was able to raise the money to buy the freehold of 27 Fournier Street from C.C. Ferdinand of Winkfield for the not inconsiderable sum of £1,800. 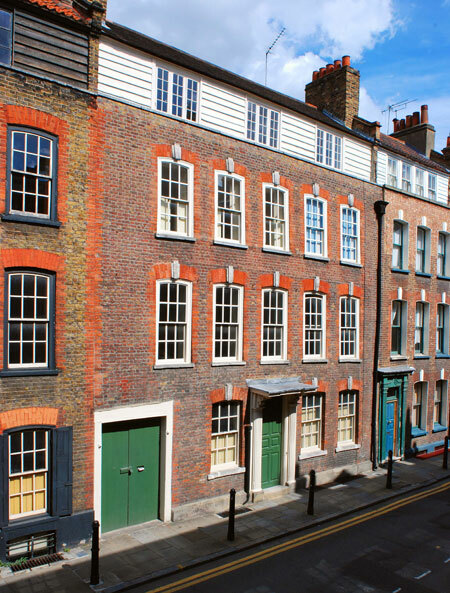 After the Second World War, the fortunes of most of the historic Spitalfields houses hung in the balance. Bomb damage to this area of London is well documented (today many bomb sites have been filled with council housing) and the need to provide housing became paramount.  Scant regard was paid to the architectural merit of the buildings that remained standing. It was through the determined actions of the hastily formed Spitalfields Historic Buildings Trust that so many houses were rescued. Among the first to be successfully restored was Number 27 Fournier Street. 27 Fournier Street has adapted well to the lifestyle of the 21st century. The accommodation is balanced and flexible, the lower ground floor has an excellent sized kitchen with pine dresser and gas fired Aga, which opens into a large breakfast room and is ideal for informal dining and family life. The ground and first floor rooms offer more formal accommodation, ideal for entertaining and there is a good balance of bedrooms and bathrooms on the upper floors.